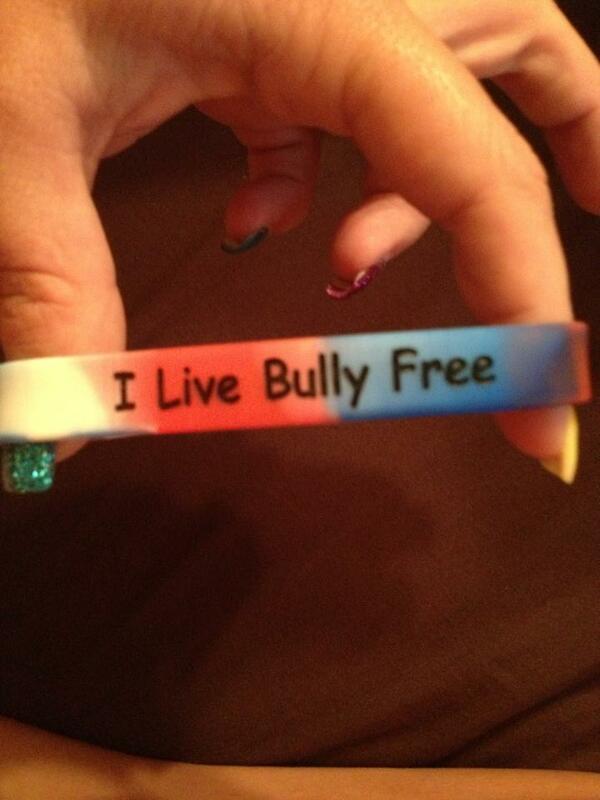 Take The Pledge — Bullies Keep Out! I pledge to help Bullies Keep Out put a STOP to bullying in schools, workplaces, homes, online and everywhere I see this cruel behavior take place! No longer will I stay quiet about the issue. From now on I will do what I can to stand up & speak out!